CLOSEOUTS. 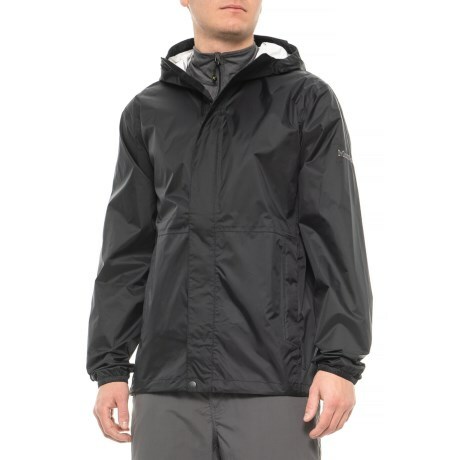 Marmotand#39;s Camp EZ jacket offers waterproof breathable protection in tough conditions thanks to the two-layer MemBrainand#174; technology. Available Colors: BLACK, TEAM RED, CROCODILE. Sizes: S, M, L, XL.